As I was preparing this series and conversing with my companions and colleagues, I drew my conclusion, that there is not one way to be a professional. There are many industries and each one has it’s own etiquette and protocols. What I do have for you is a basic recipe for ascertaining what skills and traits you need to succeed in the industry you choose to enter. No one knows it all. What you have to do is learn the balance between asking questions and learning it on your own. There is a difference between being completely dependent on your supervisors or mentors, and at the beginning of your career is the time to learn this balance. Learn the language and ask for clarification as needed. Listen and apply what you are told. Continue to self-educate. Every industry has a variety of continuing education resources. Learn the value of asking for clarification rather than asking how to do everything. Some industries do have very specific ways to do a certain task and carry out procedures. Pay attention to your training! You are a professional in your industry. You are seen as the expert, make sure you have the special knowledge to back it. I do hope that everyone can see how these concepts can assist you in the workplace, but just in case I’ll provide a brief overview. I prefer Claude Steiner’s (1997) breakdown of the parts of emotional literacy, myself because I feel it helps to simplify the concept and give you steps to work through. SMART goal setting and life planning at its finest! Knowing your feelings. – This is extremely important because it helps you identify what is going on with you internally. Are you angry or hurt? Are you happy or apathetic? Having a sense of empathy. – Empathy is what helps you to relate to other people and understand them. If you can’t use this on your coworkers at least you can use it for your clients. Learning to manage your emotions. – Essentially this keeps you from exhibiting the inappropriate reactions that would cause you to lose your job, lose your clients, and establish a bad reputation. Repairing emotional problems. – Once you have identified your emotional problems you have trouble with, you can take a step to grow, through therapy or through other methods of education. Putting it all together or emotional interactivity. You are going to have to address that becoming who you want in your field will involve leaving your comfort zone. It will require you to look at your motivations and goals, as well as the purpose that supports them. It will require you to do what it takes to get the job done. It can also cost a lot of investments, financially and from your personal resources. Creating or registering the reality of your work-life balance. In the beginning, there is definitely a lot more work than you think. This works great in connection with your networking plan, but your community also includes having an adequate support system, surrounding yourself with motivation, and being capable of supporting others as well. Collectivism is sometimes an ideal way to establish yourself as the go-to person who is both competent and committed to providing the best service possible. But you must also understand how to mitigate being taken advantage of. In the end, being a professional boils down to the amount of effort and research you are willing to put forth. It is how accountable you can be for your wins and losses as well as the mistakes you are bound to make. Essentially, if you can develop a sense of integrity, you are already off to a good start. Now you just need to go do some research into the nuances of your career choice. I hope you have found this series beneficial. I know I enjoyed putting this 101 together! 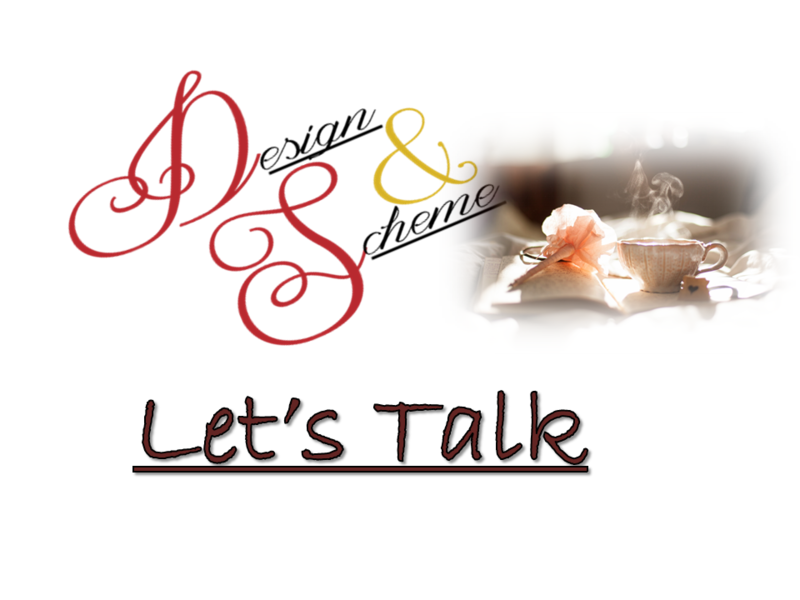 If you have any questions about this series or suggestions for future series, email me at designandscheme@gmail.com.